Simply log in to WizeHire.com with the email address you used when setting up your account. 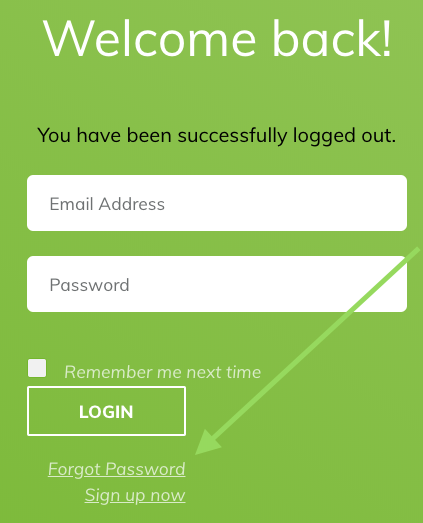 Then use the 'Forgot Password' feature from that sign in page. As always, reach out to the WizeHire team if you have trouble. Open up a green chat window (lower right of this screen), email us at team@wizehire.com or give us a call at 877.292.4568.